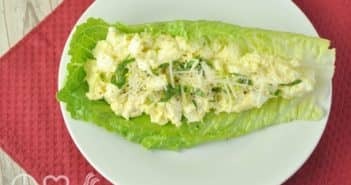 You are at:Home»Recipes»Healthy Recipes»Low Carb Recipes»Category: "Low Carb Meal Recipes"
If your lunch is often unhealthy, give these Caesar egg salad lettuce wraps a try. You are going to love them! Need a grab and go lunch that’s healthy and easy to make? 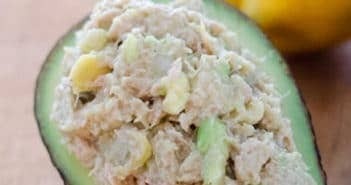 Look no further than this avocado tuna salad. 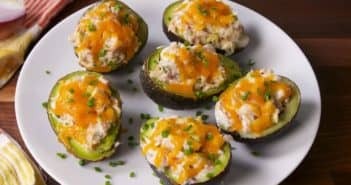 Combining super-healthy avocados with other tasty ingredients, this recipe for stuffed avocados is the perfect lunchtime treat. 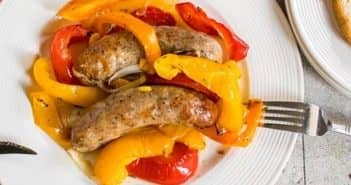 Spice up your evening meal with this Italian sausage and sweet pepper tray bake. It’s low in carbs and super tasty! Not sure what to have for dinner tonight? 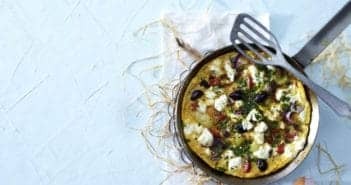 Try this awesome Greek salad omelette. I know you’ll love it! Low in carbs? 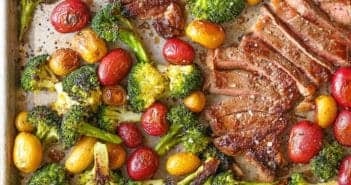 Loaded with healthy fats? Easy to make? Delicious? Most definitely! 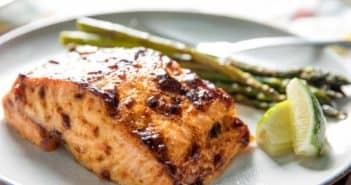 Make sure you try this recipe tonight! 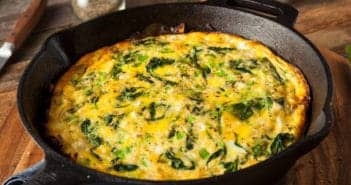 Simple to make, healthy ingredients, and low in carbs – this frittata is the dinner both you and your family will love.